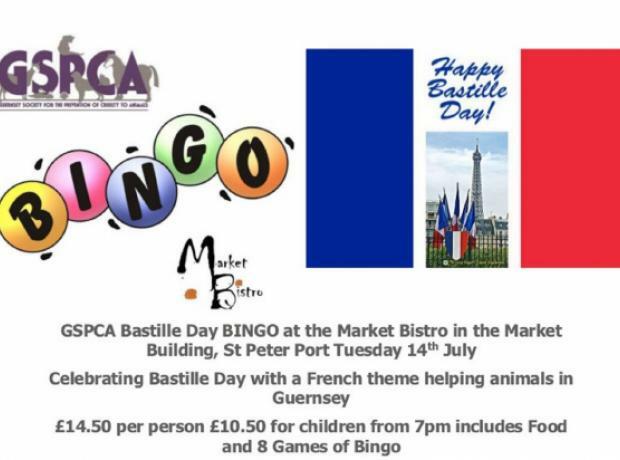 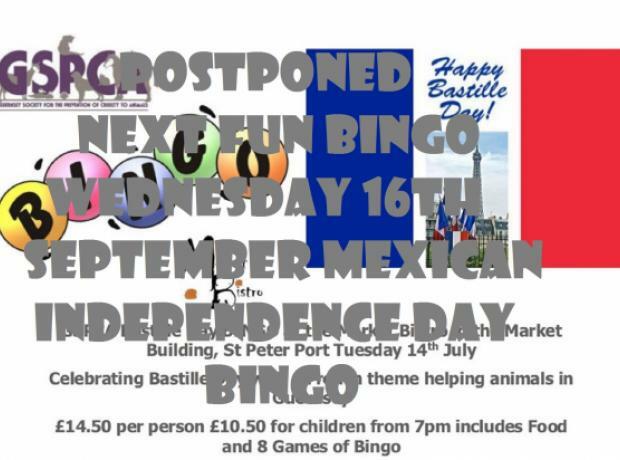 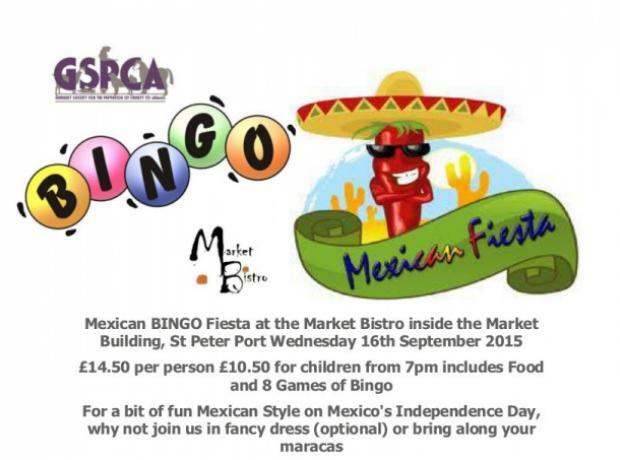 Our next bingo night at the Market Bistro on Superhero Day with a Superhero theme. 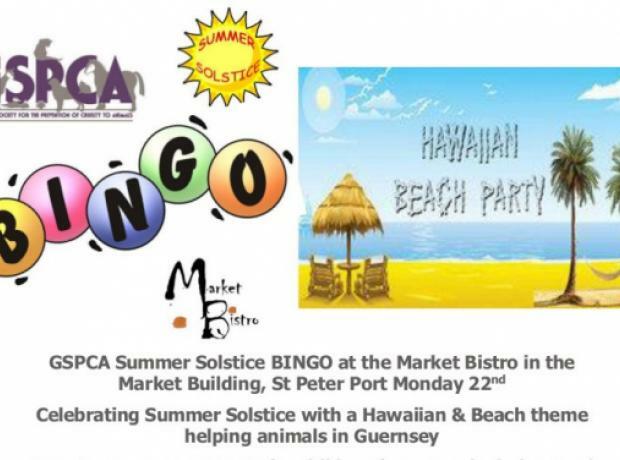 Taking place tonight at 7pm tickets are still on sale at the GSPCA and via our paypal link. 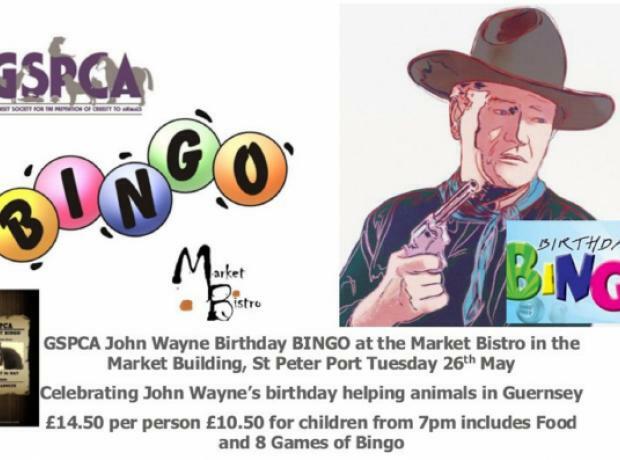 Taking place from 7pm on Tuesday 28th April tickets are already on sale at the GSPCA and via our paypal link.